A J Guttridge has recently been recognised as one of the best flower shops in the UK through the attainment of the silver award in the National Flower Shop of the Year competition. 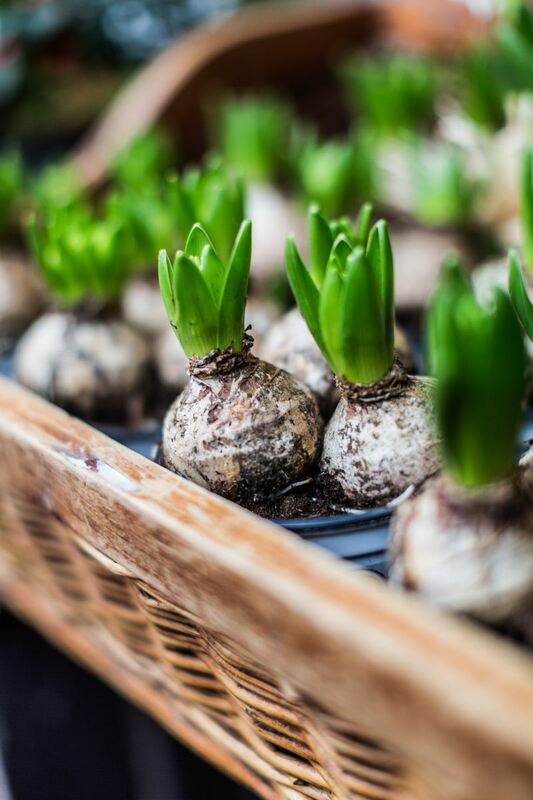 Established since 1939, A J Guttridge Flowers has remained a family run business, growing from strength to strength with each generation. 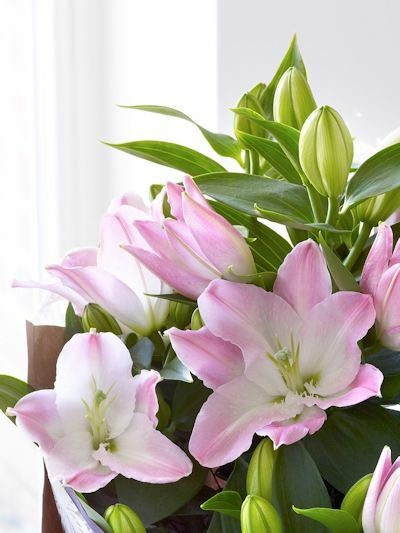 With three retail shops: one in Bridgend and two in Porthcawl, we are committed to offering the best quality floral products, award-winning design and value for money to the local community. 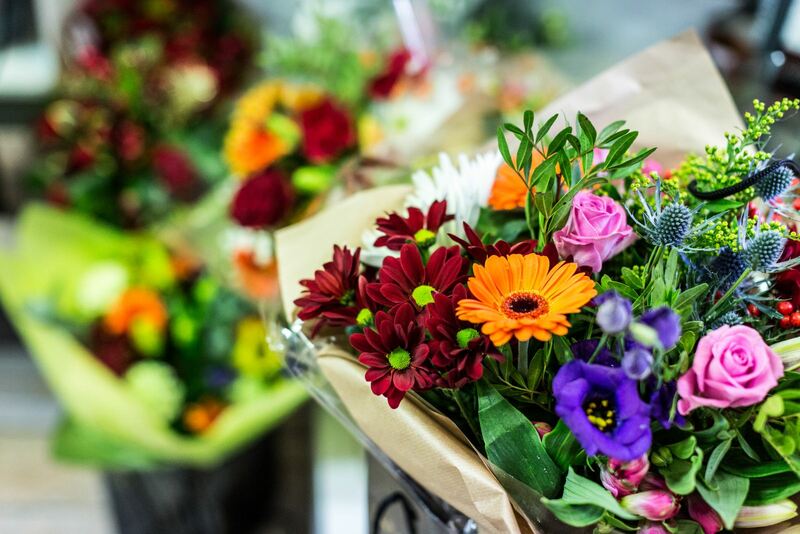 A J Guttridge now delivers flowers in its own vans anywhere from Neath and Port Talbot, into Bridgend and Porthcawl, the Bridgend Valleys and to parts of the Vale of Glamorgan. 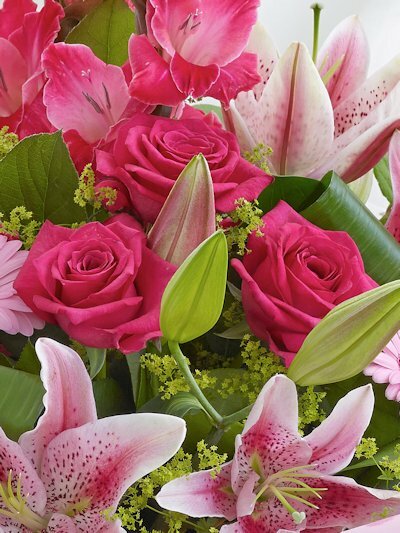 It also offers national and international deliveries through their Interflora partners. 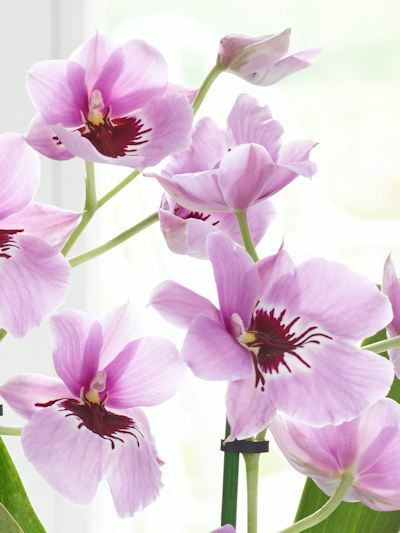 As an Interflora member, they are able to provide a worldwide delivery service on a large range of products and have their own website with an online shopping facility to allow customers living or staying a long way from home to place orders 24hours a day and send flowers home to their families. 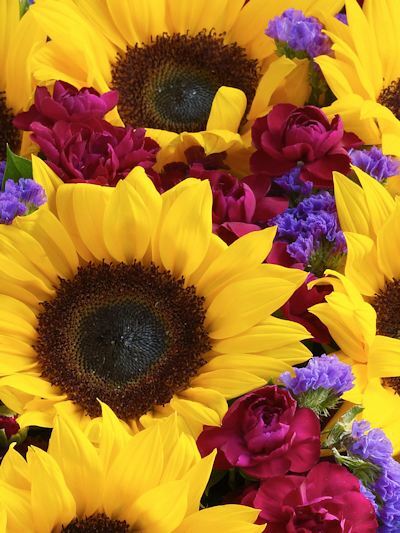 As one of the largest buyers of cut flowers in South Wales, they are able to offer award winning designs at fantastic retail prices. 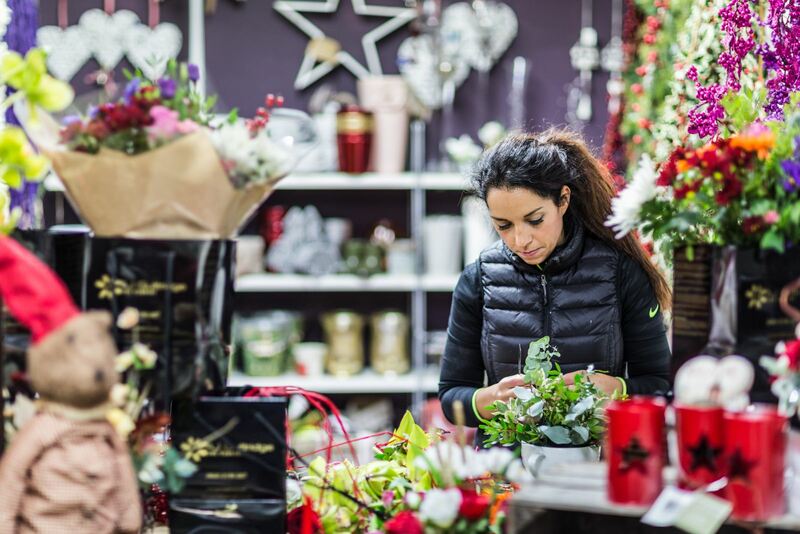 In addition to bespoke bouquets and arrangements, A J Guttridge have a selection of ready to go products within the shops which means popping in to browse can definitely be worth the effort. 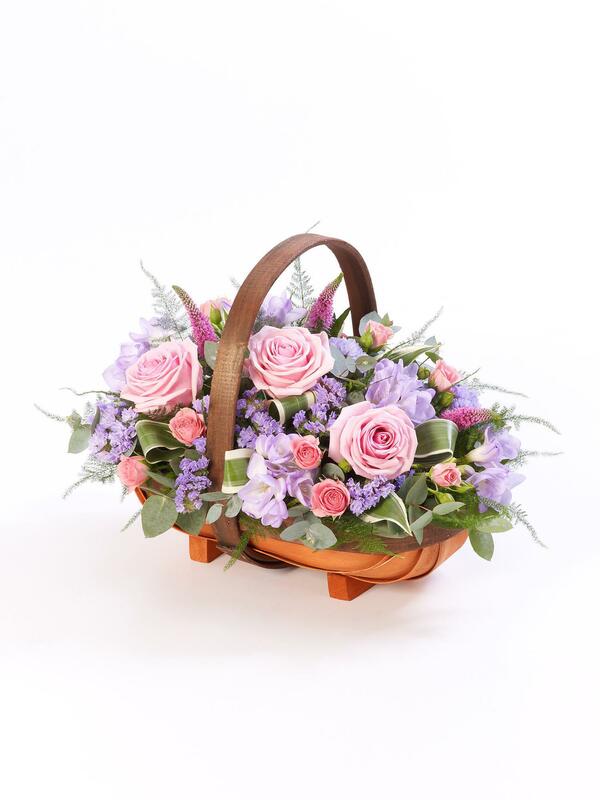 Of course, if you don’t see anything you fancy, one of the florists will be only too happy to prepare something special for you either while you wait, or, to collect when you have finished your shopping in Bridgend, Swansea or Porthcawl. 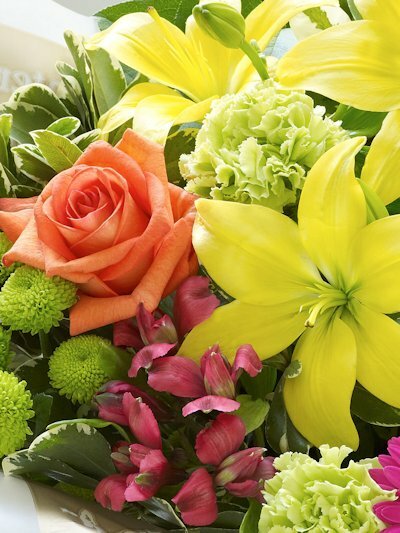 A J Guttridge offers a home delivery service on a variety of products from bouquets of cut flowers to large planted patio pots. A J Guttridge has its own nursery, called The Vineries, in Porthcawl which allows them to grow certain plants themselves in order to ensure the highest quality standards are met. 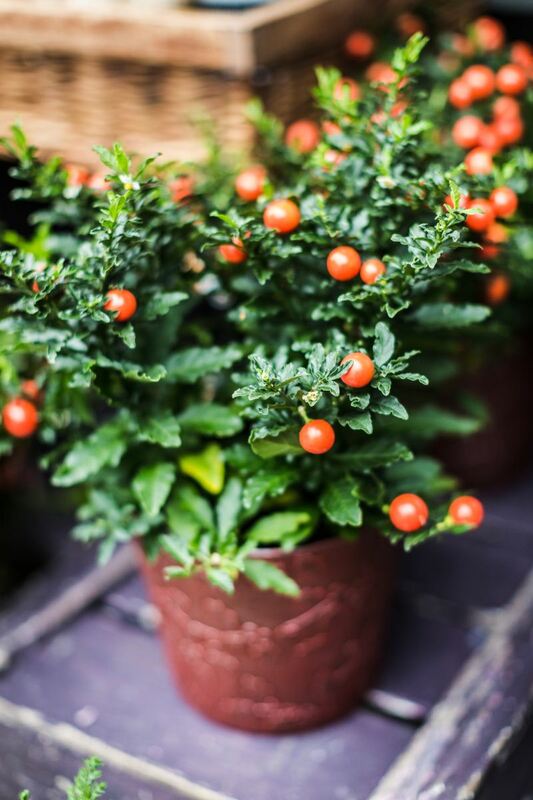 The nursery is also open for sales to the public and provides the added bonus of allowing you to get advice from a professional horticulturalist while you make your selection. 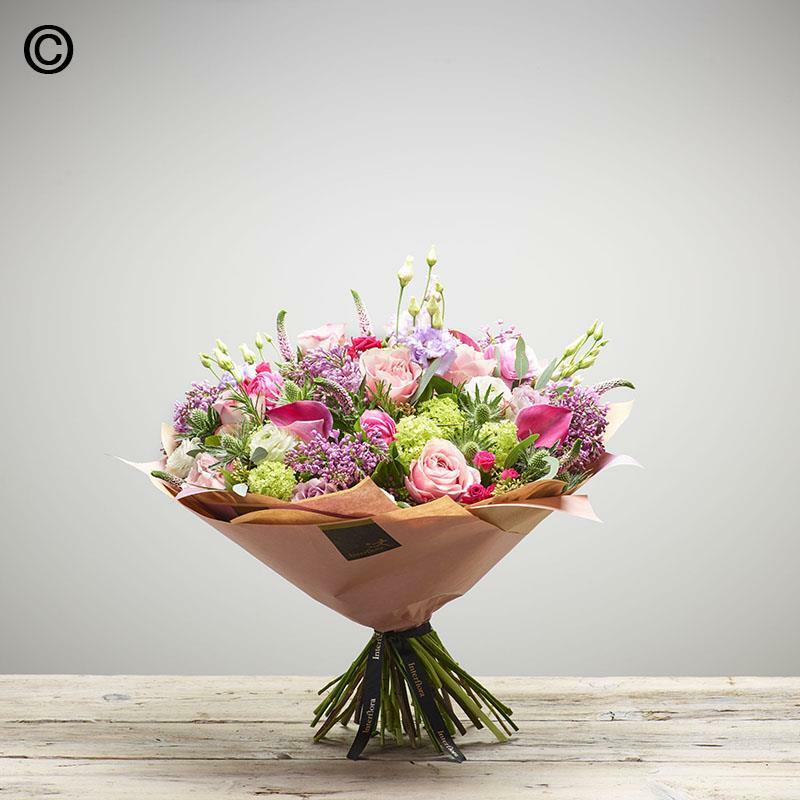 As one of the largest providers of wedding flowers in the area, A J Guttridge have a team of floral designers in order to cater for any wedding theme, from traditional, romantic to the most modern and fashionable. 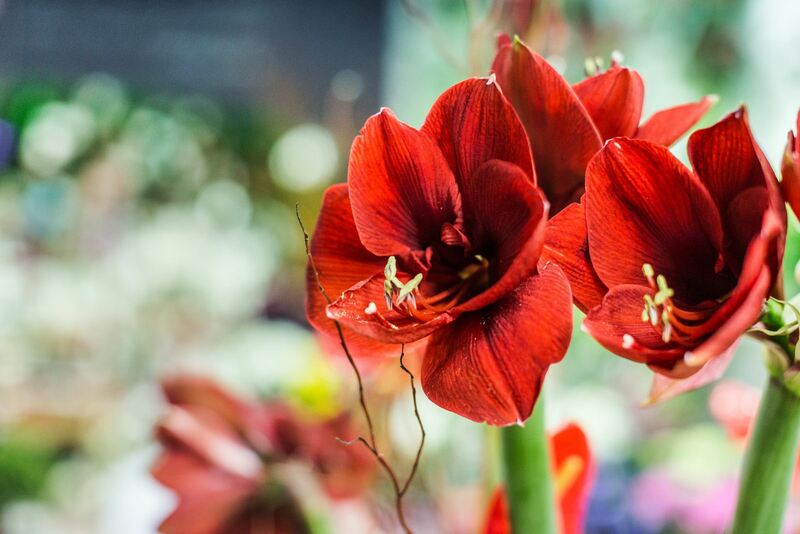 As they are familiar with the popular wedding and reception venues within the area they can offer advice on how flowers can be used to enhance and personalise the venues to maximum effect. All wedding consultations are free of charge and appointments can be made over the telephone or in one of the shops. 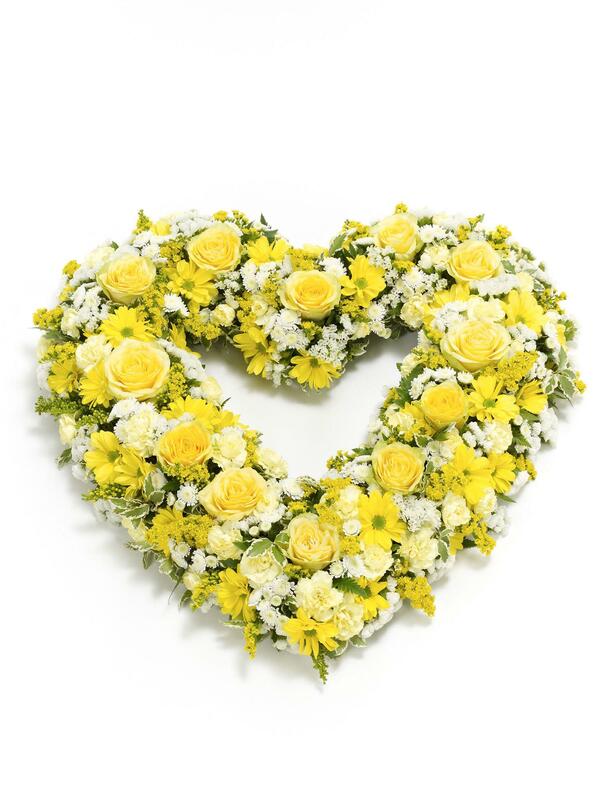 A full range of sympathy and funeral flowers are available from A J Guttridge. 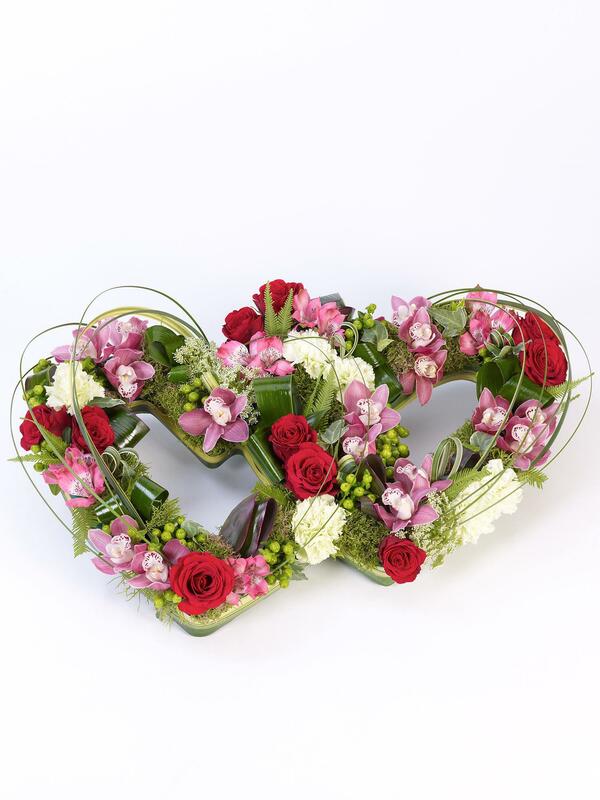 They also have a number of florists who specialise in preparing personalised tributes, they will make every effort to make any type of tribute to your requirements (from rugby balls or motorbikes to animals or anchors).